Mexico has surpassed the United States in levels of adult obesity, the United Nations Food and Agricultural Organization (FAO) reported last month. Mexico now has an adult obesity rate of 32.8 percent, above the U.S. rate of 31.8 percent, making it the fattest of the world’s most populous countries (although several small Middle Eastern and island nations still have higher obesity levels). Despite almost half of Mexicans living in poverty and the federal government recently launching a crusade to help 7.4 million people fight food scarcity, around 70 percent of Mexican adults and about a third of teenagers are overweight. The consequences of this rise in obesity are grave. According to globalpost.com, weight-related diabetes is now the biggest killer in Mexico, with one in six adults suffering from the disease. More than 400,000 new cases are being diagnosed every year, with diabetes claiming as many as 70,000 lives per year in Mexico – roughly equal to the number of deaths in the war on organized crime from 2006 to 2012. 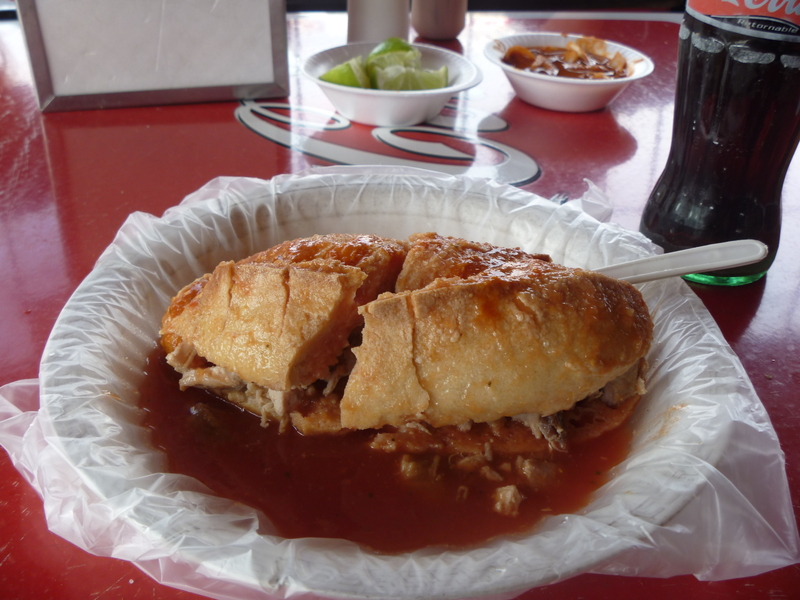 Part of the blame for the increase in obesity lies with Mexico’s northern neighbor. Since the North American Free Trade Agreement (NAFTA) came into effect in 1994, Mexico has been increasingly flooded with junk food in the form of sugary snacks and fast food restaurants from the United States. Mexico is now the number one consumer of Coca-Cola per capita in the world, with a 2009 study by Coca-Cola revealing that the average Mexican drinks a staggering 665 servings of their products each year. The effects of the traditional diet of maize and beans being supplanted with processed foods have also been worsened by the fact that many Mexicans who once lived on the land are now working less physically demanding jobs in urban areas and no longer exercising enough. ← Was top Zetas leader a DEA informant?